All Go source is part of a package. Every file begins with a package statement. Programs start in package main. For very small programs, main is the only package you need to write. The hello world program imports package fmt. The function Println is defined in the fmt package. letter, which means other packages are allowed to call it. case letter, so it can only be used inside the fmt package. and may be spread across multiple files. All the files in a package live in a single directory. Keep package names short and meaningful. Don't use underscores, they make package names long. Don't overgeneralize. A util package could be anything. The name of a package is part of its type and function names. Choose good names for users. Tests are distinguished by file name. Test files end in _test.go. Your Go code is kept in a workspace. A workspace contains many source repositories (git, hg). The Go tool understands the layout of a workspace. You don't need a Makefile. The file layout is everything. Change the file layout, change the build. The GOPATH environment variable tells the Go tool where your workspace is located. The go get command fetches source repositories from the internet and places them in your workspace. Package paths matter to the Go tool. Using "github.com/..."
means the tool knows how to fetch your repository. 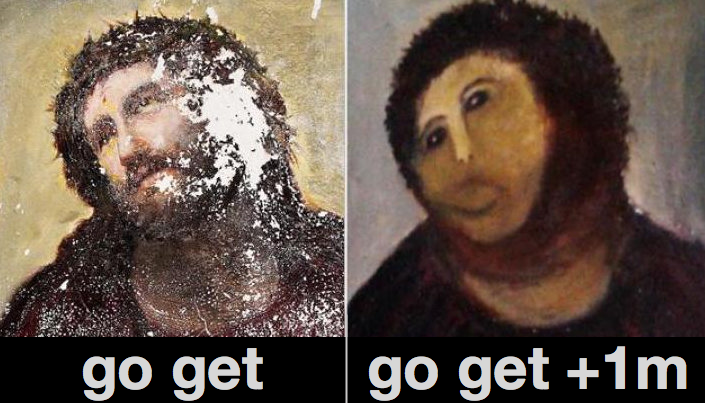 The go install command builds a binary and places it in $GOPATH/bin/fixhub. go get fetched many repositories. go install built a binary out of them. Using file layout for builds means less configuration. In fact, it means no configuration. Less time configuring means more time programming. Everyone in the community uses the same layout. This makes it easier to share code. The Go tool helps build the Go community. It is possible to have multiple workspaces, but most people just use one. This puts src, bin, and pkg directories in your home directory. There are more useful subcommands. Check out vet and fmt. go get always fetches the latest code, even if your build breaks. That's fine when developing. It's not fine when releasing. Long paths, but trivial to automate. Write a Go program! Programs are full of names. Names have costs and benefits. Names need to be in short term memory when reading code. You can only fit so many. Longer names take up more space. A good name is not only a referent, it conveys information. Use the shortest name that carries the right amount of information in its context. Local variable names should be short, typically one or two characters. Package names are usually one lowercase word. Global variables should have longer names. Doc comments should be English sentences and paragraphs. They use no special formatting beyond indentation for preformatted text. Doc comments should begin with the noun they describe. Read the world's Go docs on godoc.org. E.g.